Here is another cool batch of Local History Mystery photos! 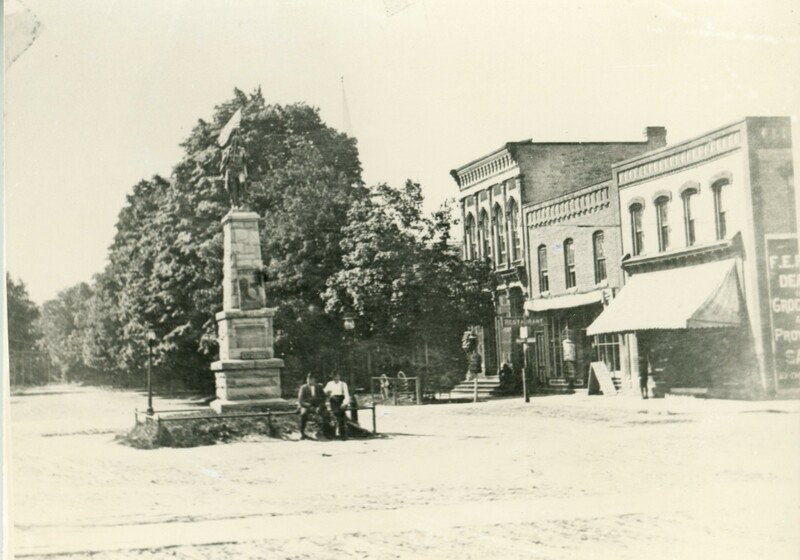 Photo 1: This photo is titled “Indian Monument Corner Hamilton and High Streets;” and it features what I believe is the original position of the Indian Monument in Painted Post. The photo was taken c. 1894-1895. 1. Does anyone know anything about the building and installation of the monument? 2. Does anyone know when the monument was moved from its original location? 3. Does anyone know who the two men are sitting at the base of the monument? Photo 2: We’re on a roll with Painted Post photos this week! Photo 2 has the subject listing of “Corner of High and Hamilton Street. 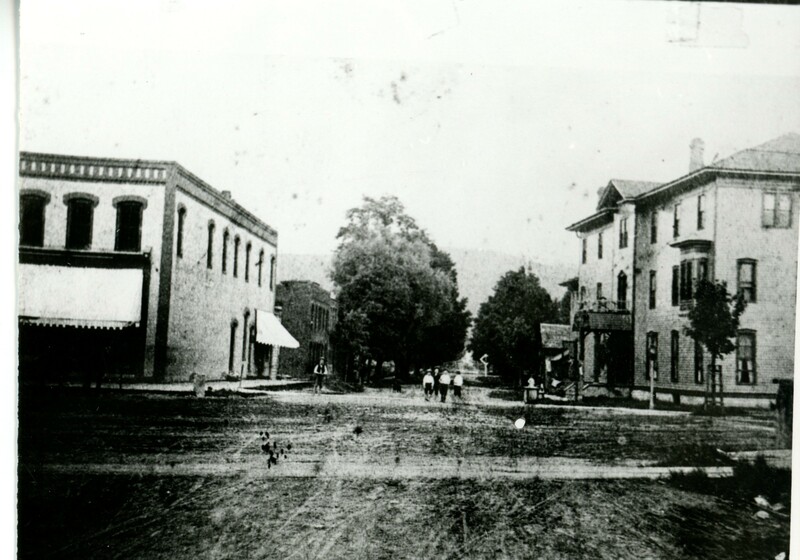 Looking East on High Street.” This photo too is noted as being taken in Painted Post and the year listed in 1896. Are any of the building seen in the photo still standing? 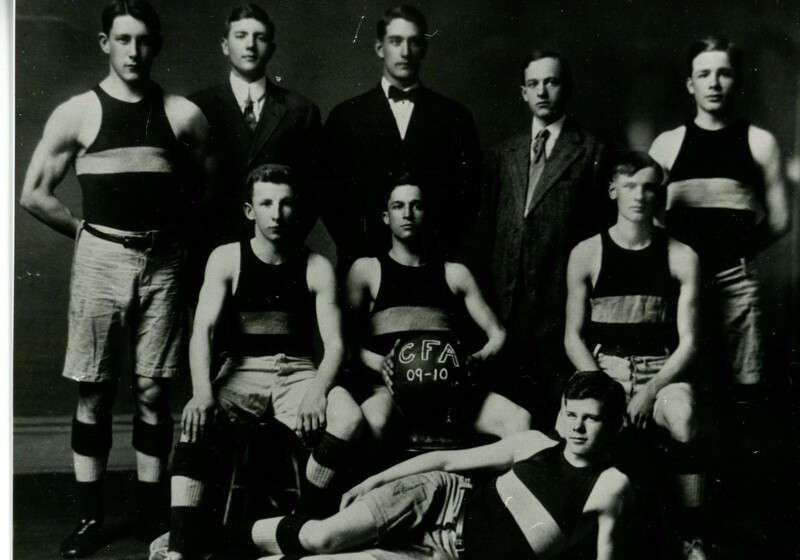 Photo 3: Photo 3 is of the 1909-1910 CFA Basketball team. 1. Does anyone know the names of any of the men seen in the photo? 2. Does anyone know where this photo was taken? 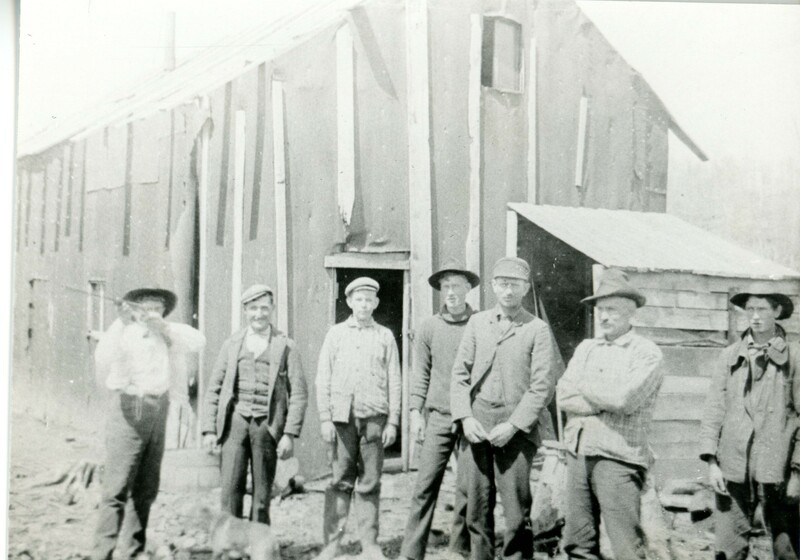 Photo 4: Photo 4 has a brief records which says it is titled “Lumber Camp” with the added notation that the photo was taken in Steuben County and c. 1900. 1. Where was this photo taken? 2. Does anyone recognize any of the men in the photo? 3. Does anyone know where the photo was taken? And for a bonus question — what does anyone know about the history of the lumber industry in this area? And don’t forget you can create you’re very own family history album using research resources at the library and the equipment in our Makerspace!